JOSSEN CASTER(JS CASTOR) is the professional manufacturer of Stainless Steel 304 Casters. 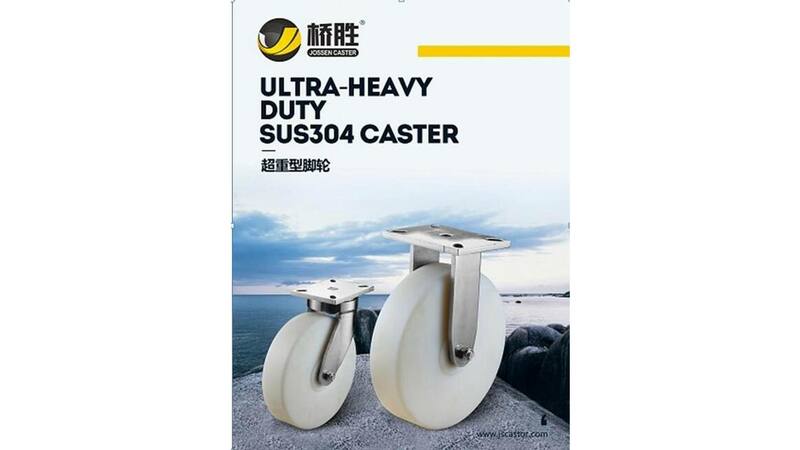 Ultra-Heavy duty SUS304 caster- HD series is for the special need of capacity from 1000KG-2000KG/PC. This series caters to the heavy industry need with key points for the production. JS CASTOR not only supply the casters and also offer the OEM solutions.